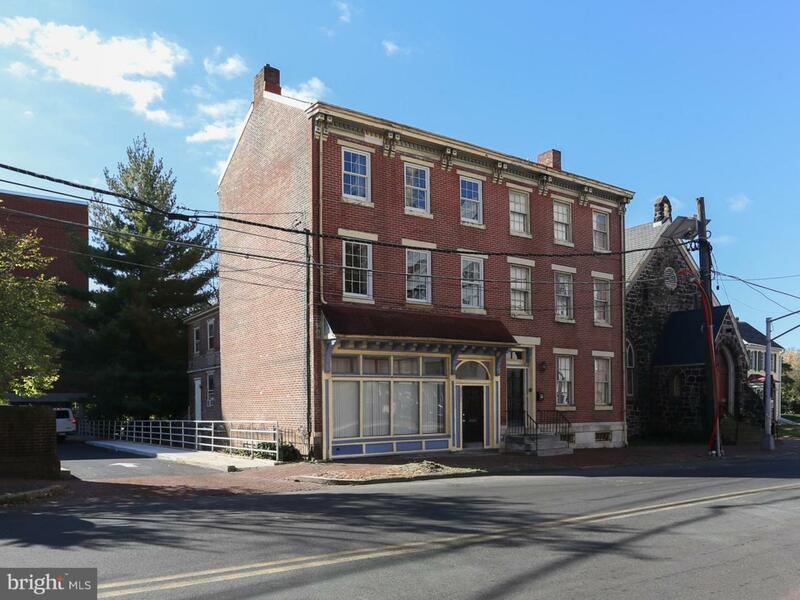 Historic Mill Hill - Walkable Downtown - 3,000 Sq Ft Georgian Colonial with Store Front and Residential Rental Units. Zoned Historic and Commercial - Currently Mixed Use. Circa 1871 and Extensively Renovated from 1980 to Present preserving the original architectural appeal. 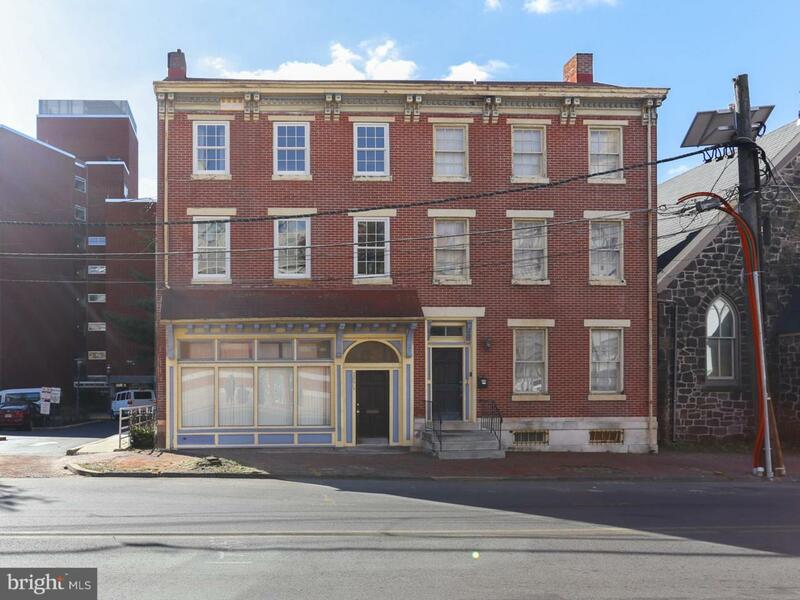 Great Opportunity for Legal Firm, Non-Profit, Investor or a Combined Live/WorkSpace. City Issued Parking Passes for residents. 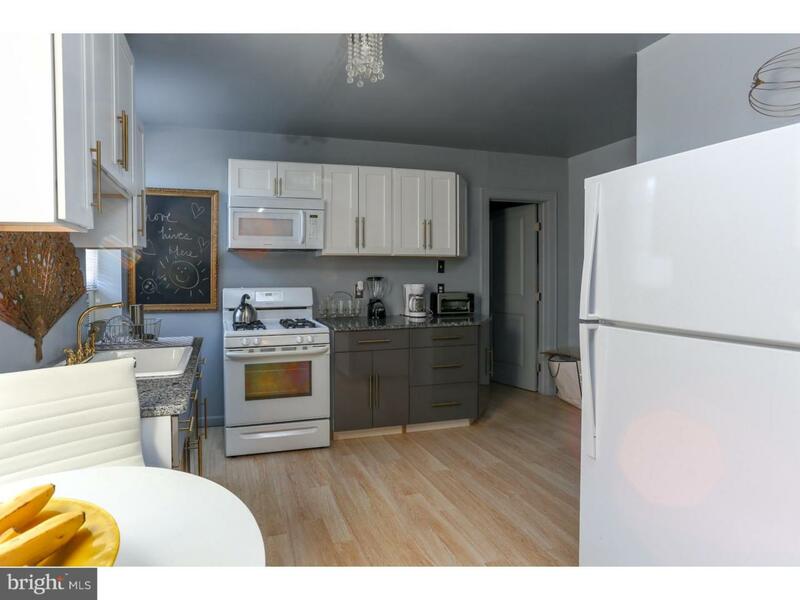 Convenient Access to Mass Transit including Trenton Train Station to New York City, Philadelphia, Camden. Close to Major Routes 1, 129, 29, I195. 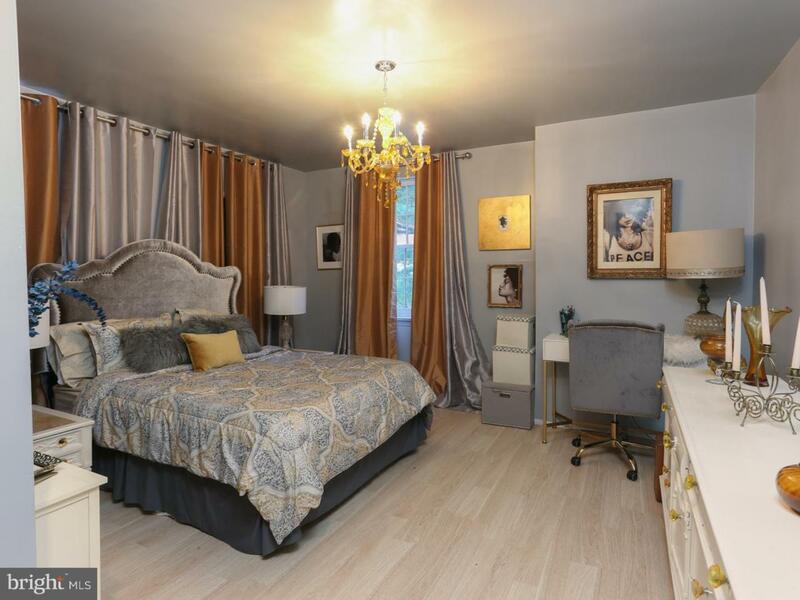 *Staged as a 3 Unit Apartment Vicinity consists of Court Houses, State Government, Non-Profit Organizations, Law Firms, Restaurants, Concert Venues, Museums, Mill Hill Playhouse, Trenton City Hall, Post Office, Motor Vehicle Building. ***Building usage is in the process of being converted to a Legal 2 Family Residential Dwelling. Square footage and living spaces will remain the same. The savvy investor can tap the full potential and continue with the development of this building in future years.